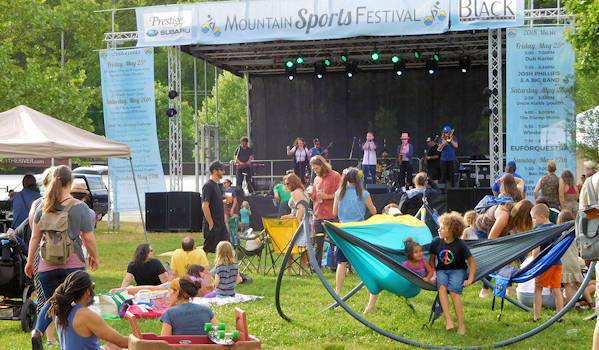 Unfortunately, 2018 was the final year for the Mountain Sports Festival. The weather related challenges in 2018 was too much to overcome. 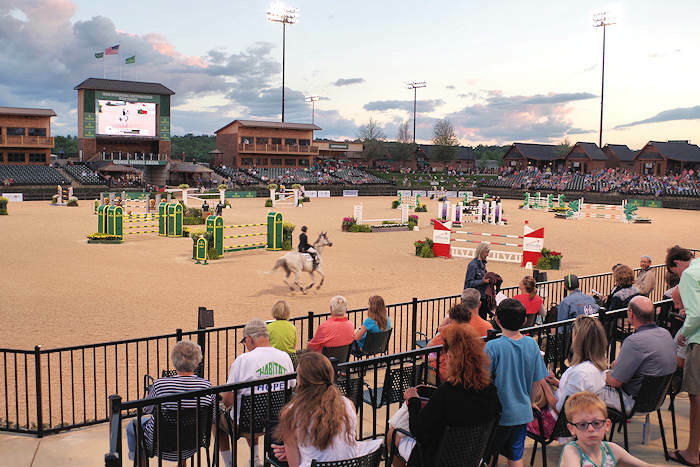 The 3-day festival brought in more than 15,000 visitors and competitors in Asheville, the center of the East Coast outdoor life. 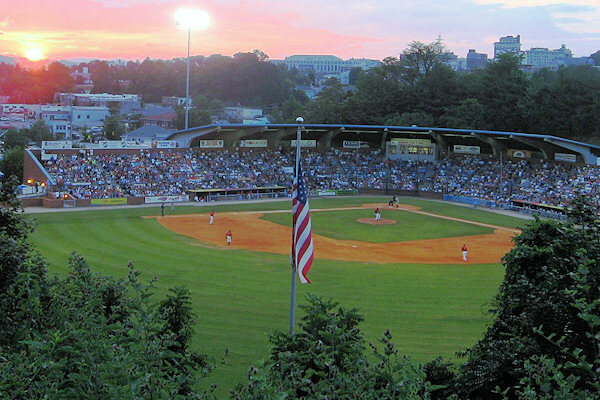 The Festival Village was located at Carrier Park, along the river in Asheville. Visitors chatted with outdoor adventure gear manufacturers and exhibitors showing off their wares, while demonstrating all the latest equipment with tips and techniques for enjoying the outdoors. From camping equipment, bikes and kayaks to clothing, the browsing was fun. 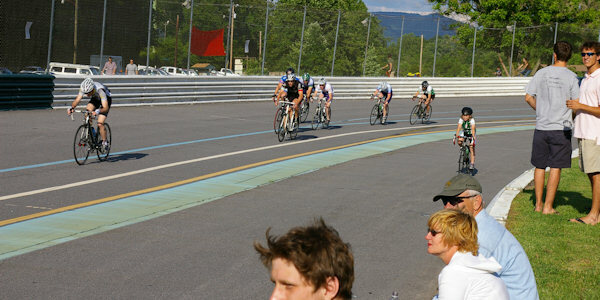 Races and competitions took place throughout the weekend, including Cyclocross, Mountain Disc Golf, French Broad Triathlon, and SUP race. 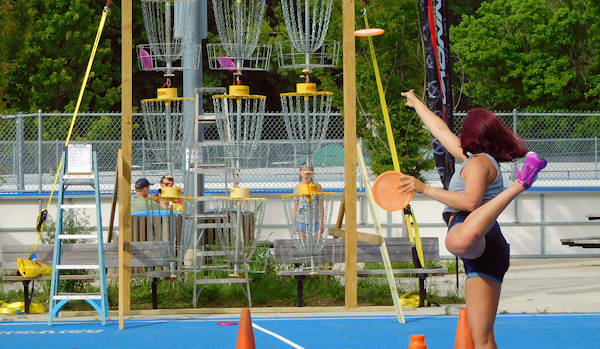 Dodgeball, beach volleyball, inline hockey, climbing, bellyak and more competed all weekend. 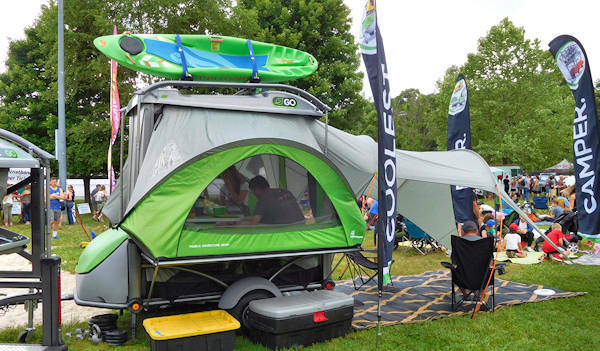 Next door is Asheville Outdoor Center with many options for river trips via kayak, canoe, paddleboard and rafts. 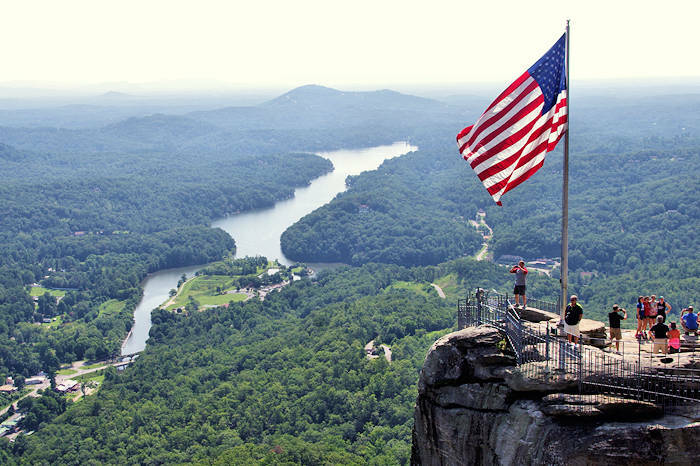 See more things to do on Memorial Day Weekend in Asheville.